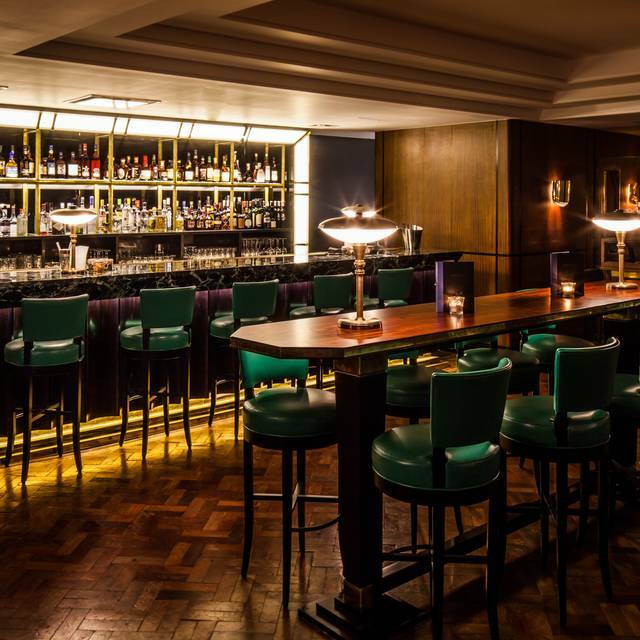 You must make bookings at least 5 minutes in advance of the time at Hawksmoor Air Street. Please note, we can't guarantee roasts will be available after 5pm. 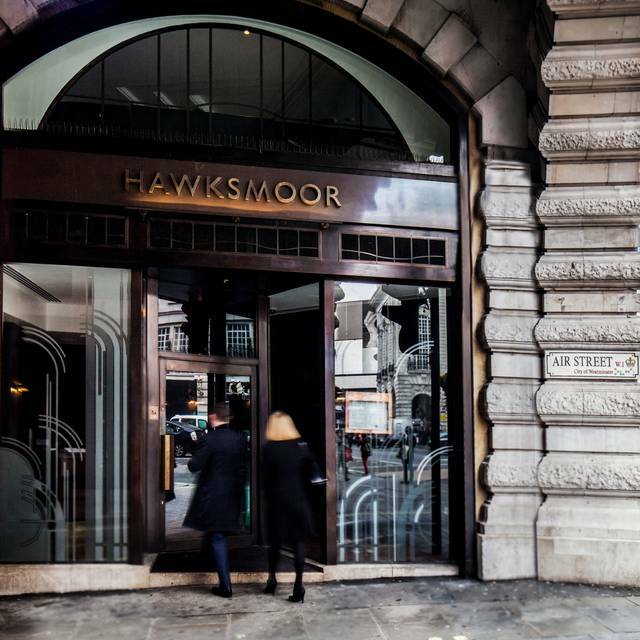 Hawksmoor Air Street is a 235 cover seafood and steak restaurant, with the menu equally divided between fish, seafood and the legendary steaks which have made Hawksmoor a firm Londoners' favourite. Ten floor to ceiling stained glass arched windows will form the main feature of the interior, flooding the space with light and allowing for views over Regent Street. Our new bar menu is now available and you can book a table over the phone on 0207 406 3981. 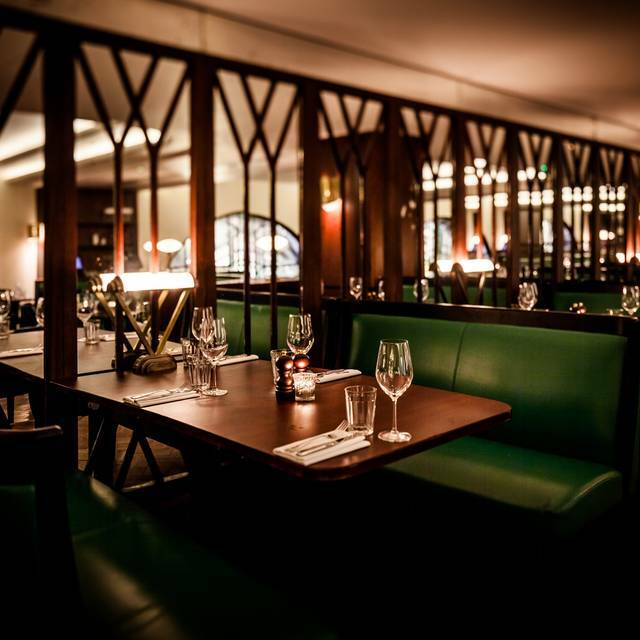 Dishes include Langoustine scampi, Ox cheek & roasted bone marrow and house pickles and Bacon Double Cheeseburger. 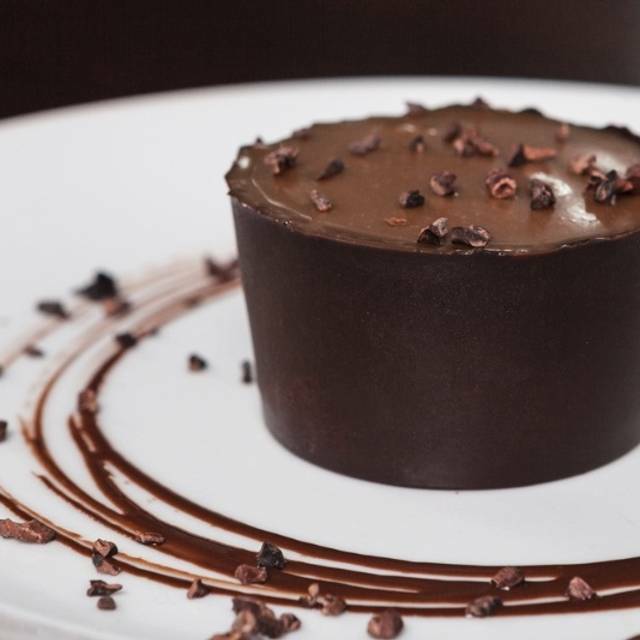 But you don’t need to eat to come to Air Street bar. 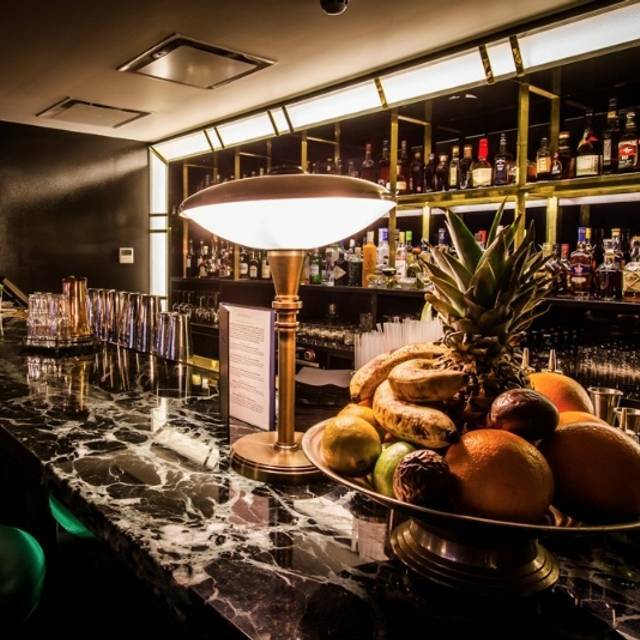 A stone’s throw from Piccadilly Circus, it’s a perfect spot for some drinks pre or post other West End fun. Always happy to eat at Hawksmoor. The cocktails were fabulous and we went for a Sunday roast, which was good, but I would not have it again. At the end of the day a Sunday roast is what it is and I will go for the other options on the menu next time. We shared a rhubarb custard tart and my mother in law had a sticky toffee Sunday which she devoured. It’s all about the steak at a steak restaurant. Sadly mine was over cooked and flavourless. My fellow diners said that their’s was nice....but I was less than convinced. Very friendly waiter but we had to prompt several times to get all of our side dishes delivered. The wine was nice but expensive...but then this is London. Overall, I’m afraid to say, an underwhelming experience.....which was a real shame. I only have one complaint. I do not like when a restaurant gives you a limited time at your table. We were about to order dessert, and were told we would have to move to the bar to have it. The service was good, but on the slower side, which was fine - but then there should be no back end to your ability to finish your meal. The food was great, so was the wine, and everything about the experience was good ... except not being able to finish our meal at our table. 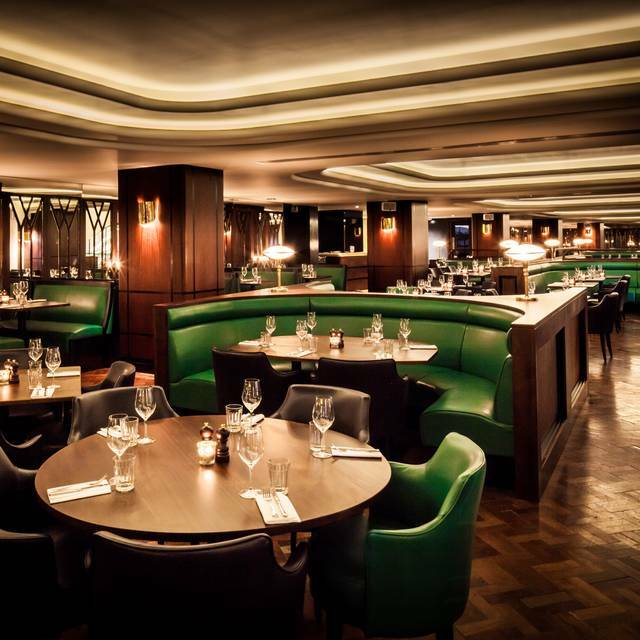 Loved the steaks which is the reason to go here for sure, beautiful building (Air St) but all waiting staff wear their own clothes - some in jeans and worn out trainers which I found really odd in a place that is far from cheap - £180 for 2 x 2 courses and 4 drinks. 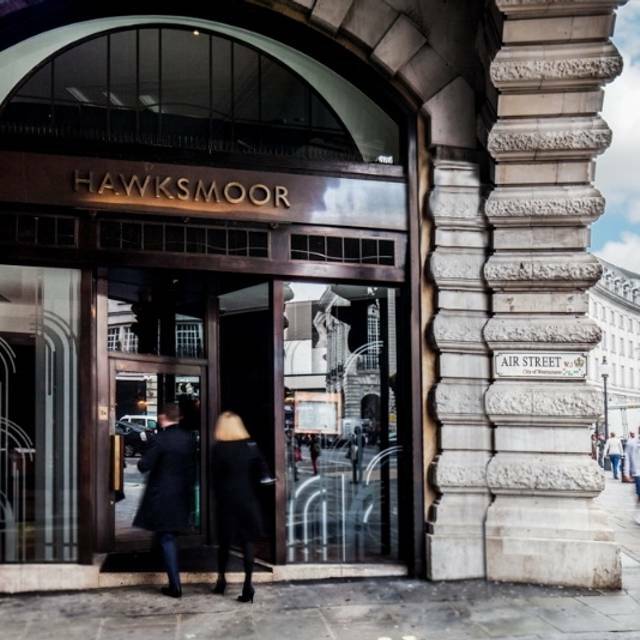 Das Hawksmoor ander Air Street in London kann man sicher als Gourmetrestaurant für höhere Ansprüche bezeichnen. Es hat eine gute Auswahl für Steak- und Fischliebhaber. Bei unserem Besuch war es etwas laut (lag aber an einer Gruppe Gäste!) und wir mussten etwas lange auf das Essen warten. Generally good, but the all of our drinks arrived late. Predinner drinks took 10 minutes after we ordered them. White wine for the appetizer arrived 10 minutes after the appetizer, and the red wine for the steak was also late. This is not satisfactory for a restaurant of your standard. Food was a little hit and miss this night. Fennel and watercress salad a little watery and not as crisp. 250g ribeye cooked perfectly medium rare as respirated. Beef dripping fries a little underwhelming. And the sticky toffee pudding is still the best. One note: the main dining room can be almost uncomfortably noisy, On this night, at least two tables of obnoxiously loud diners, including one dropping f-bombs as they vented about their colleagues, bosses, and corporate systems training. Even my AirPods couldn’t block out that conversation! The quality of the food is outstanding but you have to be prepared to wait for the main course. In our visit it was 35 minutes after ordering. We did not have a starter so the wait seemed long but may not have been if we’d ordered starters. My husband and I had the pre-theatre menu. I wish I hadn't chosen the starter, two Yorkshire puddings with beef. It was bland and the Yorkshires were overdone. We upgraded our mains to fillet steaks, which was a £6 supplement charge. My steak was supposed to be medium but was cooked all the way through. I could only manage half as it was like cardboard. My husbands steak wasn't much better. Have had numerous meals at Hawksmoor Air St. Service was good as always. In general not bad, but I've had better steak there previously. Sunday Roast is so delicious and the mac and cheese on the side is a must. The service is outstanding and the wine selection (is impressively extensive albeit a little on the expensive side. All in all, a lovely Sunday afternoon treat! I will still recommend the Hawksmore. Not the most `fancy` of restaurants and staff dressed very casually, not sure if perhaps because it was a Sunday afternoon when we were there. It was busy and we were asked to leave our table at exactly 1.5hrs from booking time and had desert in the bar area. Sunday roast Air street was excellent and we thoroughly enjoyed the Yorkshire rhubarb sundae. The Air Street restaurant is very noisy though and for that reason we much prefer Knightsbridge or Guildhall. Quality of the food and service shines through. Would thoroughly recommend to all. Our 2nd visit to Hawksmoor and it was excellent. Food is amazing and staff efficient and friendly. We had a table originally booked for 2 people but met up unplanned with two old friends although Hawksmorr were extremely busy they managed to find us a table for 4 our waitress Eszter was wonderful her service was top class great food great atmosphere couldn't ask for more. 1st time to this restaurant. Usually go to seven dials hawksmoor. Lovely venue. Same high standard as seven dials. Will return. Excellent food, amazing service and perfect timing! Well done. Will visit again and again and AGAIN! Solid feed, steak on point, accommodating server. The wine mark-ups (and I should have known) meant the bill was huge. Yikes. Very good steaks for three of us and my fish (grilled turbot) was delicious. All the sides were very good except the beef dripping fries which were pale and a bit soggy. Cocktails were fantastic - one of us is a picky martini drinker and his was 'perfect'. Not too loud, cosy booth and we could hear each other speak - rare in London restaurants! Everything about our visit was fantastic. Attentive staff, great environment which wasn’t loud and exceptional food. Shocking behaviour from some guests and no intervention from the Hawksmoor team... too busy and felt very much like a MacDonald’s at 2am. Very sad to see a good name such as Hawksmoor come to this standard. Not my expectation as have been several times in the past at various locations . Group of 4 had a great dinner at the Air Street location. As expected, the steaks were outstanding. We had filets, sirloin, and a ribeye along with the bone marrow and peppercorn sauces. Sauces were very flavorable without distracting from the meats. Shared sides of mushrooms, caesar salad, creamed spinach and sweet potatoes. All were prepared perfectly. The toffee bread pudding with clotted cream topped off the dinner. Nice selection of wines at reasonable prices. Fun, original cocktails to start off the dinner. A good cross section of customers; couples, business people and some tourists like ourselves. Tab came to about 325 GBP for the 4 of us including drinks. Great food, great wine, great company! Friendly staff and good service. The food was lovely, but the noise level was much. Not our best visit to Hawksmoor Air Street. T-bone ordered Med-Rare came up Med-well and Ribeye was over Med. No fuss to replace but hate returning food. Replacements, both Ribeyes where cooked exactly as ordered but not the super beefy taste we expected and usually get, perhaps just a bad cut? 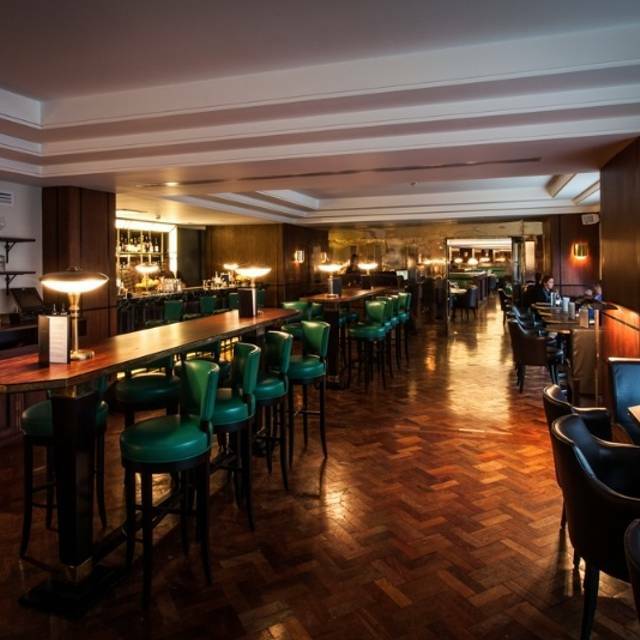 If we were not regulars to Hawksmoor chain and this was the first time it would not have encouraged a return visit from us, however, we will be back as it is one of our top restaurants. I recommend Hawksmoor Air Street to as many friends as I can. 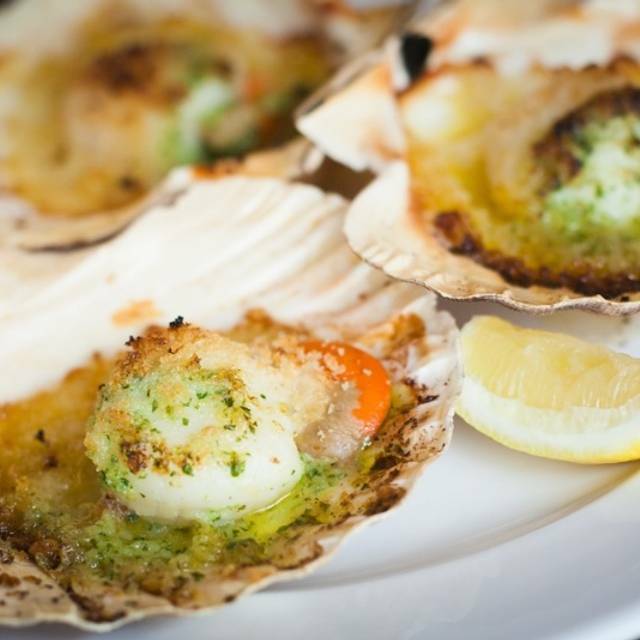 Great restaurant, wonderful food, good London prices, and super wine list. The ambience is a bit old fashioned. It is a great venue and usually has a really nice atmosphere but the place was packed and the staff were under pressure serving too many tables. Twice the waitress serving us forgot our drinks requests and when prompted, apologised and then forgot again. When the meal arrived, two of the portions of fries were luke warm at best and even though these were replaced it just takes away a positive meal experience. We sat down to eat for 8pm but our meal arrived at 9.15pm and then we had to part start whilst the fries came out again. I’ve eaten in this restaurant several times and this was not my usual experience. I hope you manage to resolve this. Great Location, great service and food was excellent. All steaks at our table were cooked as ordered and were top quality. Certainly would return when back in London.